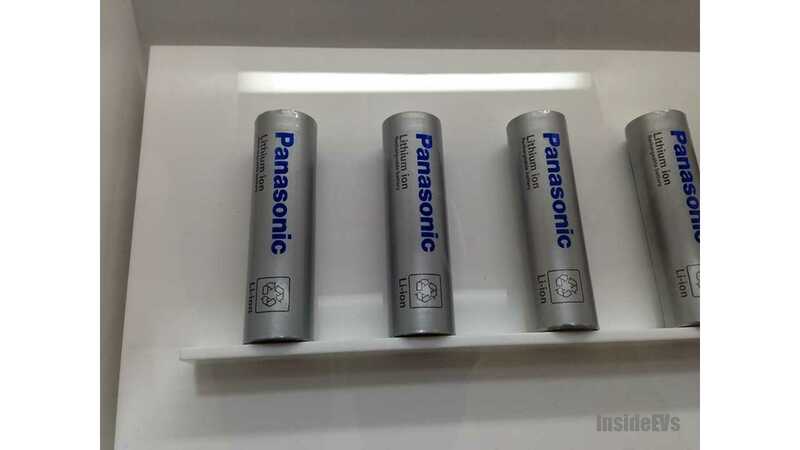 Panasonic has announced that it expects to at least double its annual sales of lithium-ion battery cells in the automotive field over the next three years. According to Panasonic, much of the boost will come from the upcoming Tesla Model 3. 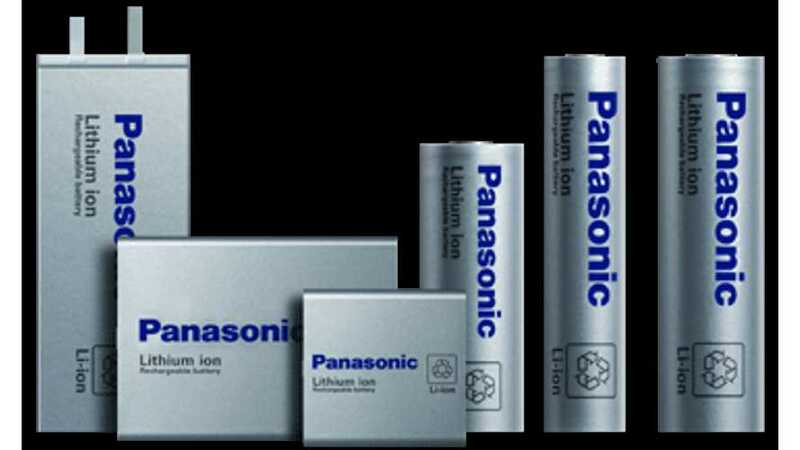 "Kenji Tamura, an executive officer in charge of Panasonic's automotive and industrial systems business, said he expects the firm's annual automobile battery sales to grow to $3.98 billion (400 billion yen) in the fiscal year through March 2019 from 180 billion yen in the year ended March 2016." 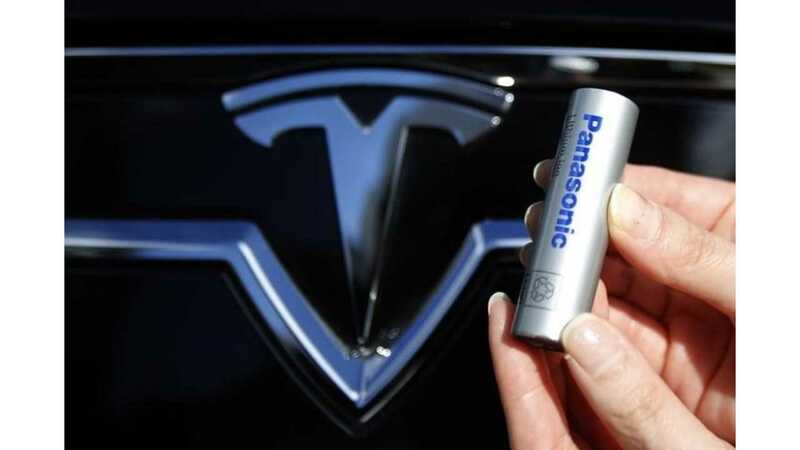 Tamura confirmed that Panasonic is indeed moving forward its $1.6 billion investment in Tesla's $5 billion Gigafactory at the request of Tesla. As of right now, Panasonic is the sole cell supplier for the Model 3, but reports have suggested that Tesla may be looking for an additional partner. However, Tesla has denied these reports.